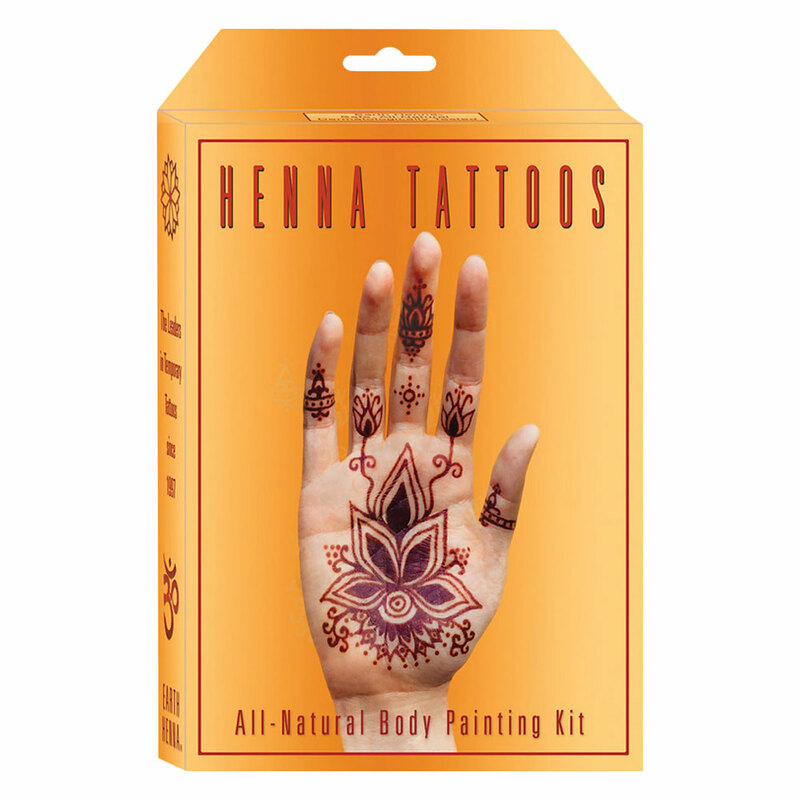 The more mehndi tattoos you make...the more you'll want to make. 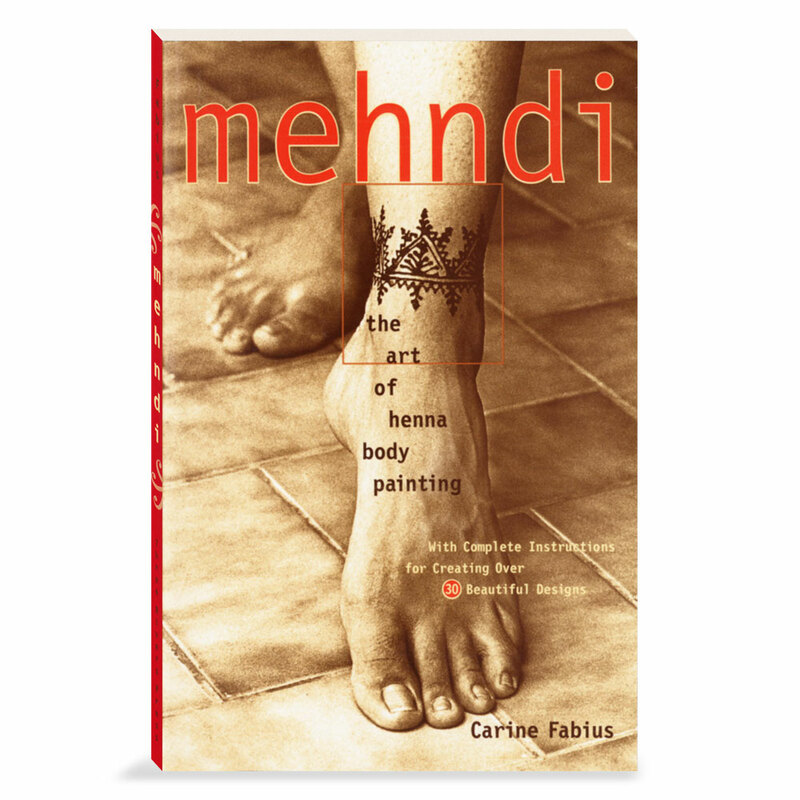 Don’t run out of paste in the middle of a design! 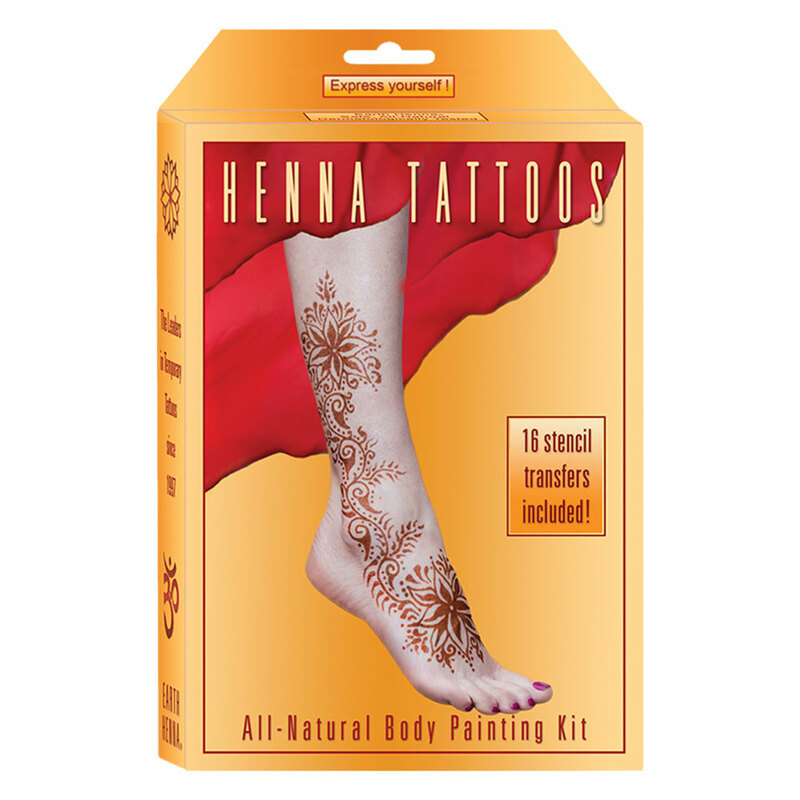 Buyers of our Premium Body Painting Kit, the popular Classic Kit, and the Tattoo Kit for Kids will appreciate this simple and inexpensive way to replenish their supply of powder and solution. 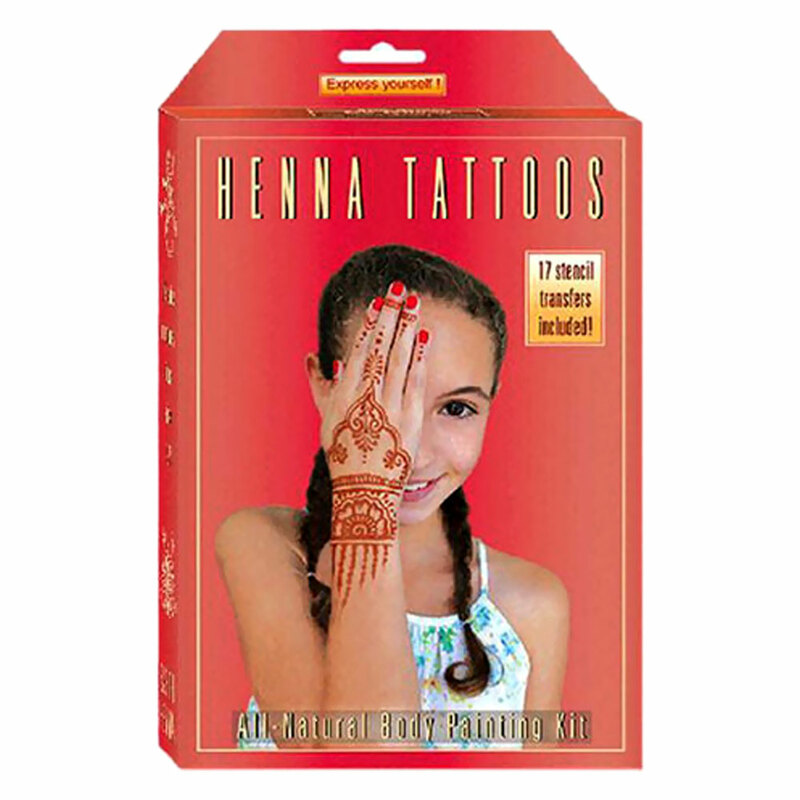 And while you're at it, don’t forget to stock up on our collection of tattoo design stencils! 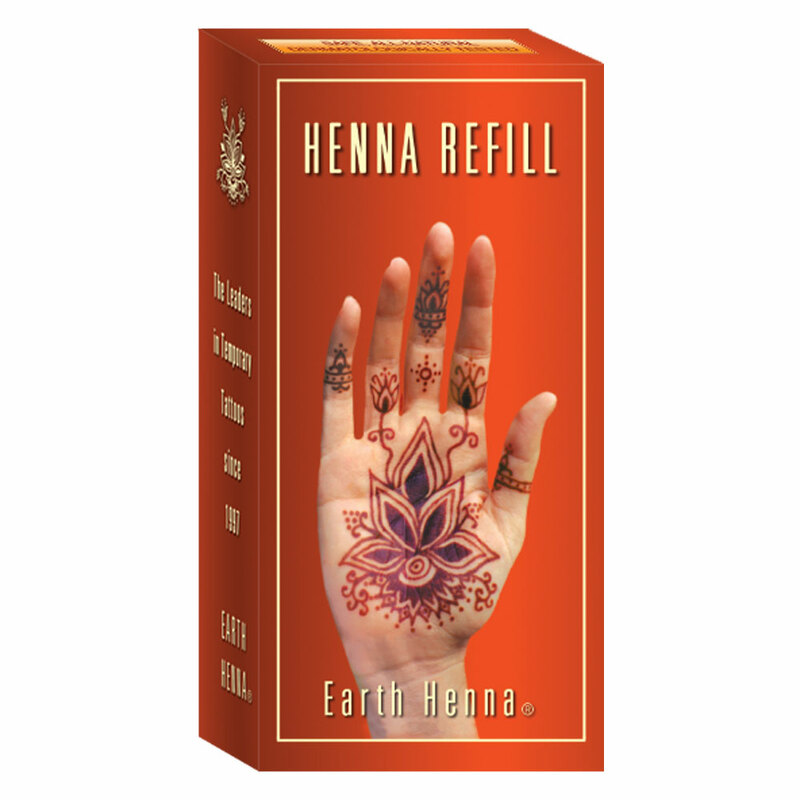 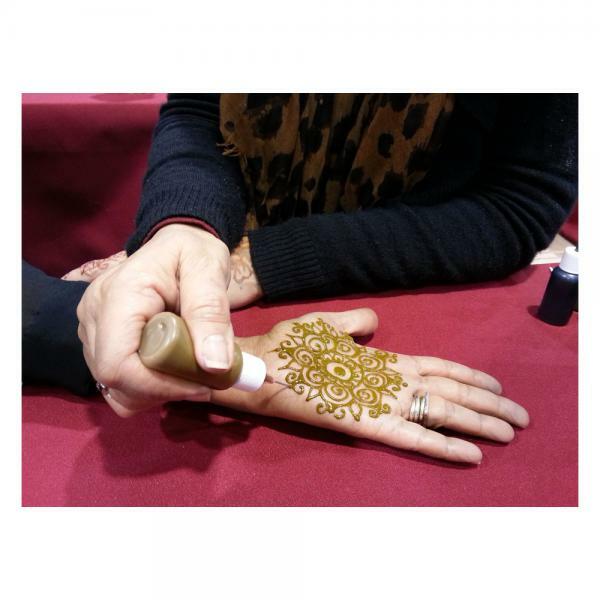 You’re ready to create your henna design!